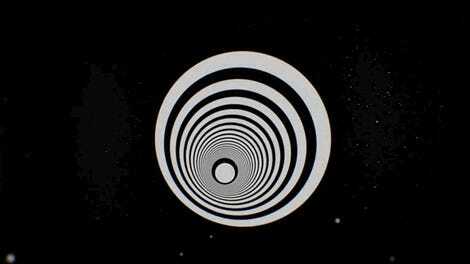 A logo for the original Twilight Zone. There’s a lot of great stuff coming in 2019, but few things have us as curious as The Twilight Zone reboot. On one hand, it’s an iconic franchise that could lose some of its luster by coming back. On the other hand, the more we hear about it, the better it sounds. In case you’ve missed all that’s going on around the show, here’s everything we know so far. First up, we now know the show will premiere on April 1 with the first two episodes. From there, new episodes will come weekly starting April 11. Rewinding way back before that though, things started in November of 2017 when news broke that Twilight Zone was coming back on CBS All Access, the CBS streaming service best known for Star Trek: Discovery. Plus, among the executive producers? Jordan Peele, who would soon win an Oscar for writing the very Twilight Zone-ish film Get Out. 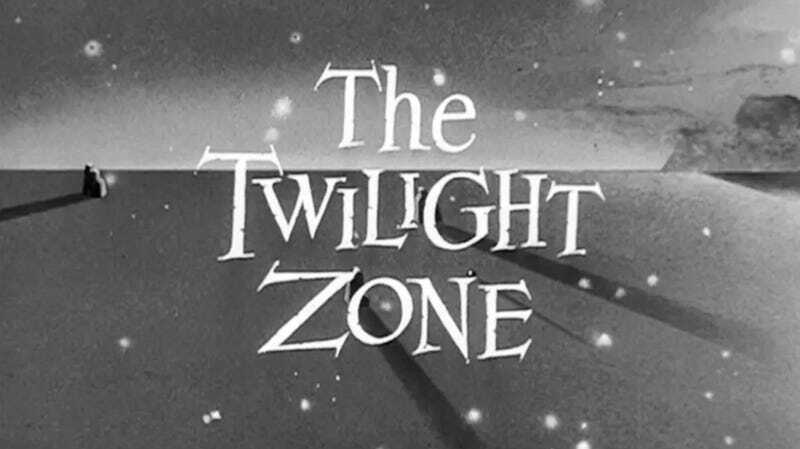 The original Twilight Zone was an anthology show, with each episode telling a different story with different characters. The one constant was creator Rod Serling as the host. This new version, slated for 10 episodes to start, would need its own host too. After a few months without an update, we got the answer as to who that would be. The host would be Jordan Peele himself. With a host in place and writing surely underway, casting began. Next was Adam Scott, in an episode called “Nightmare at 30,000 Feet,” a not-so-subtle homage to the classic episode “Nightmare at 20,000 Feet,” which starred William Shatner. Comedian Kumail Nanjiani was cast next, in an episode written by Key and Peele writer Alex Rubens. John Cho, Jacob Tremblay, and Allison Tolman were then cast in an episode called “Wunderkind.” Again like the rest of these episodes, nothing is known besides the title. Former Walking Dead star Steven Yeun was next added to the series, set to star in an episode called “The Traveler.” That episode will also star Greg Kinnear. Then, actors DeWanda Wise and Jessica Williams joined the show, in what’s so far another mystery episode. On January 28 (a few weeks after we first published this article), Taissa Farmiga (American Horror Story), Rhea Seehorn (Better Call Saul), Luke Kirby (The Marvelous Mrs. Maisel) and Ike Barinholtz (Blockers) were all cast to appear in an episode. A reboot of The Twilight Zone is coming this year to CBS All Access. Jordan Peele is one of the executive producers and will be the on-camera host. It’s likely to be 10 episodes. The major actors cast (so far) are Sanaa Lathan, Adam Scott, Kumail Nanjiani, John Cho, Jacob Tremblay, Allison Tolman, Steven Yeun, Greg Kinnear, DeWanda Wise, and Jessica Williams. IMDB lists dozens more, along with crew, but those are unconfirmed. The show will premiere April 1, 2019 with two episodes and then get a new installment each week starting April 11. Update: 1/30/19 5 p.m. We’ve updated the above post with the newly announced premiere date, release schedule, and some casting.